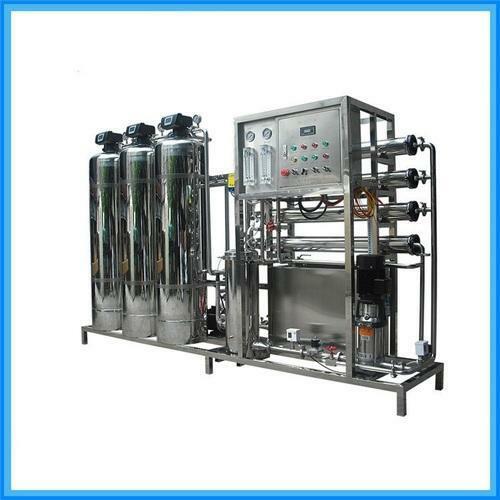 Our company is widely acclaimed in the domain of manufacture and supply of Water Treatment Plant for Hospital. These water treatment plants are used to remove the wastes from the water and in order to perform this task; these make efficient use of the advanced technology and high precise machined components. In addition to this, these waste water treatment plants are engineered with perfection and are stringently tested for its quality by our renowned inspectors. Inferable from our mastery in this space, we are occupied with offering a recognized scope of Water Treatment Plants for Hospitals. Our offered treatment plant is accessible in different sizes, shapes and determinations according to the requests of our customers. The gave treatment plant is produced utilizing ideal quality segments and propelled innovation in adherence with industry standards. Aside from this, we offer this treatment plant in the wake of checking it against diverse parameters.